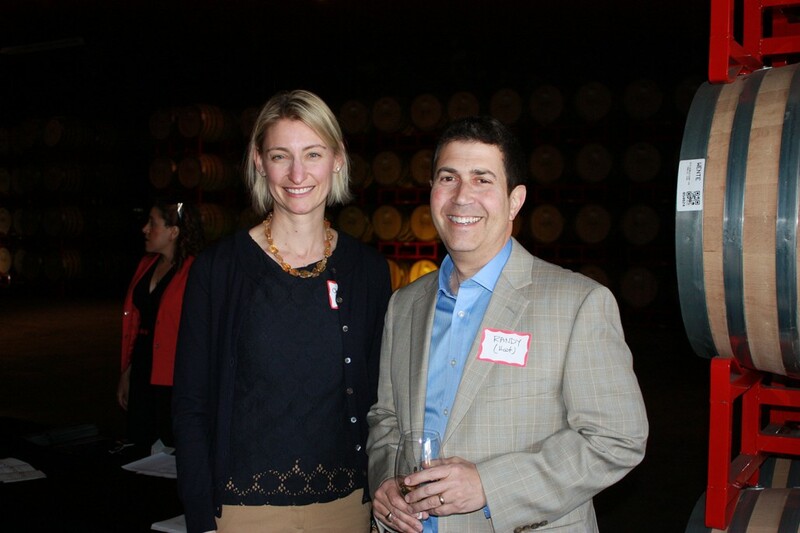 Entrepreneur Wines and Wente Vineyards teamed up for a presentation on “Giving Back” aimed at members of both wine clubs. 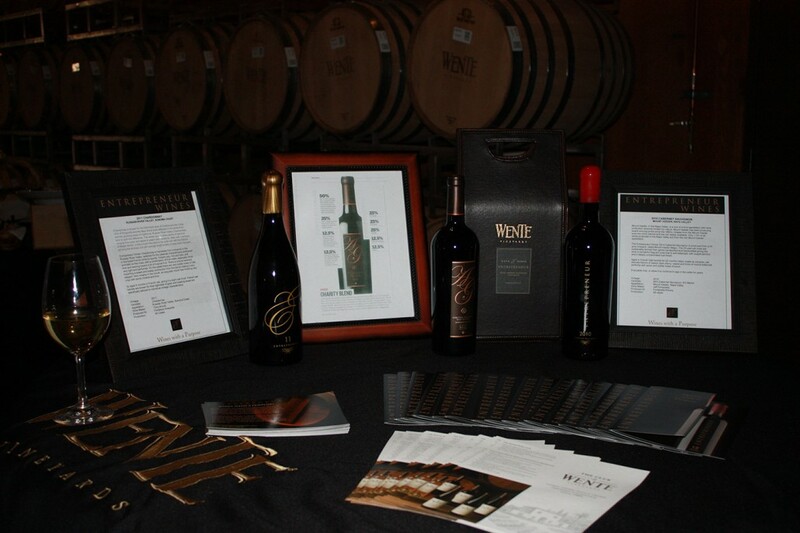 Wente poured their “Art of Giving 2013” cabernet, and Entrepreneur Wines featured its 2010 Mt. 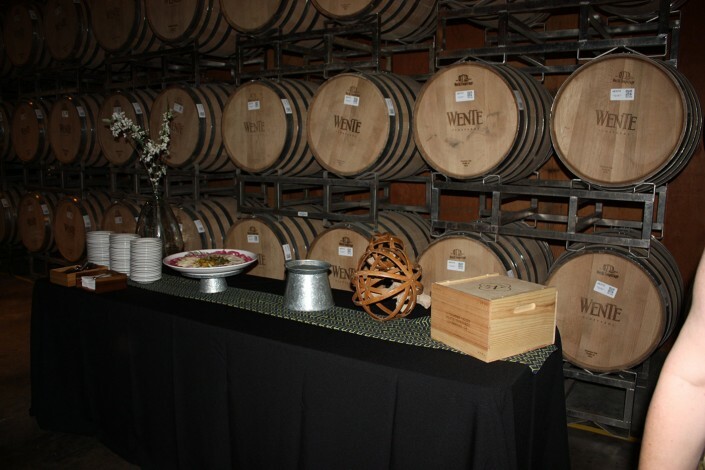 Veeder Cabernet. 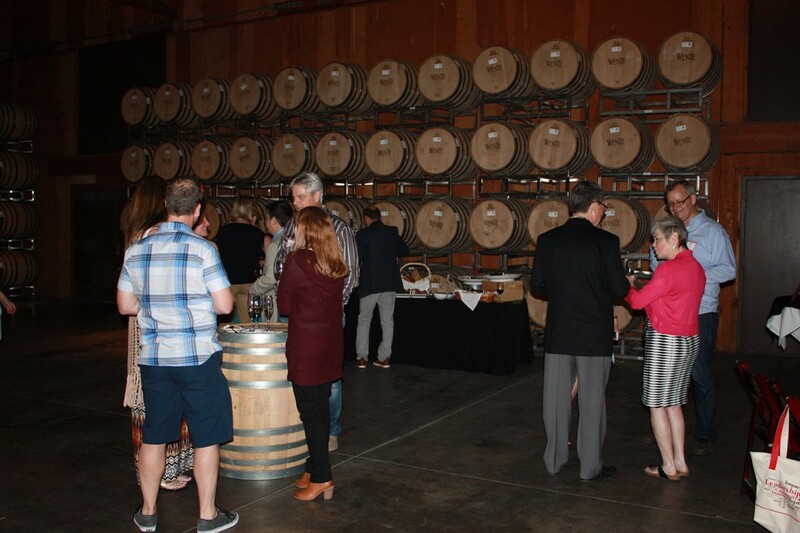 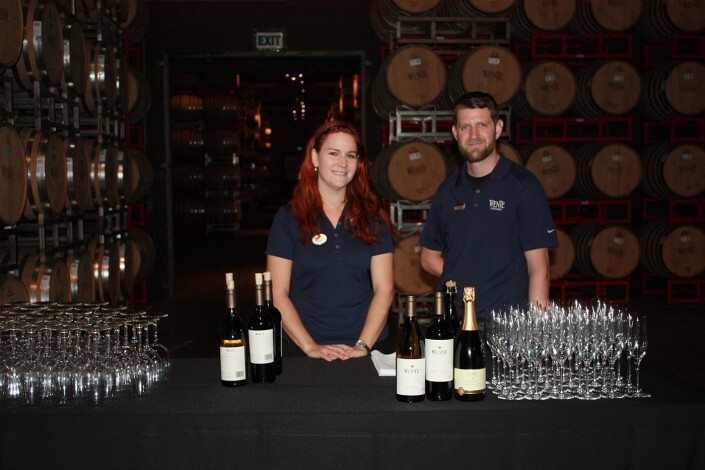 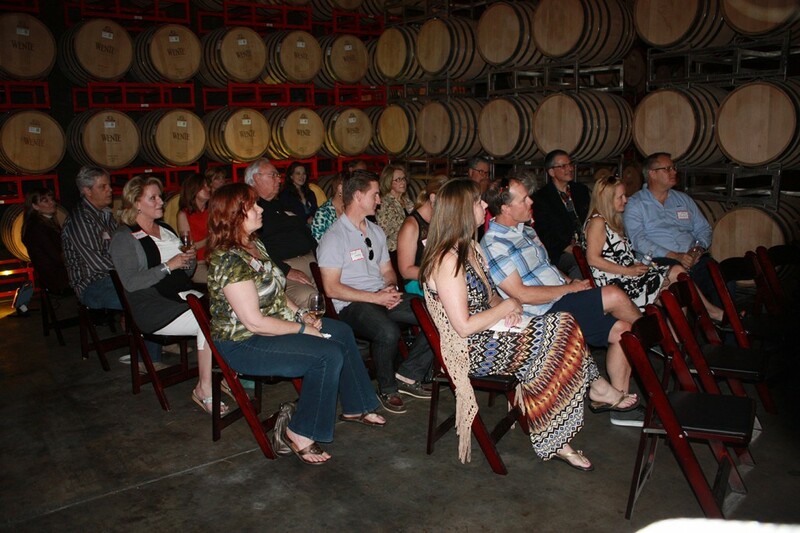 Guests were treated to an afternoon in the Wente Barrel Room in Livermore, CA., complete with music, a spread of appetizers and lots of “networking”!